Today I performed my Lament for the Union concert in St Andrews. 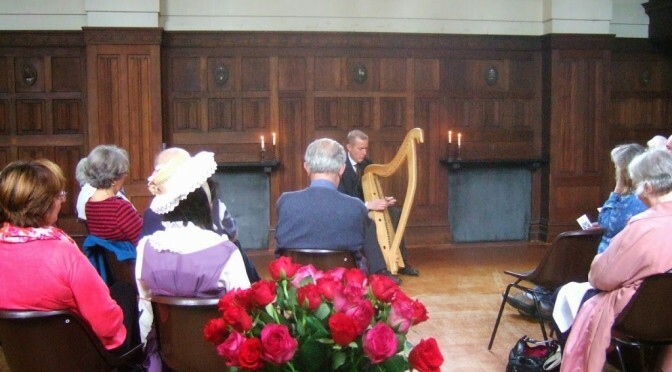 I played the programme of music from my CD-single of the same name, and I used my Downhill harp for the event. 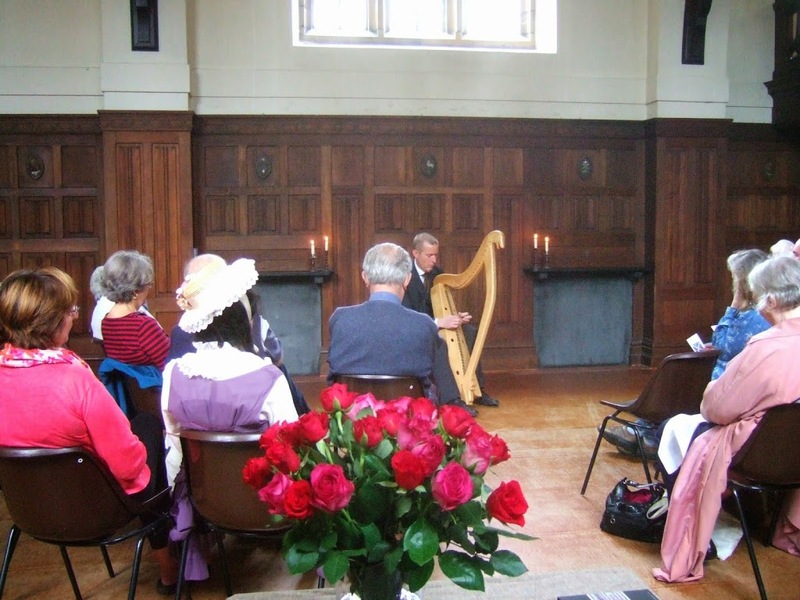 The big growly voice of this harp worked very well for this pungent 18th century music, and suited well the airy acoustic of All Saints Church hall. As well as the candles lit, we also had a big vase full of red and purple roses. At the end audience members each took a rose away “to remember the Union”.